Is someone in your family stuck in all of the craze right now of Fortnite? I know my nephew, Jaxon, breaks out in random dances from the game, no matter where we are. 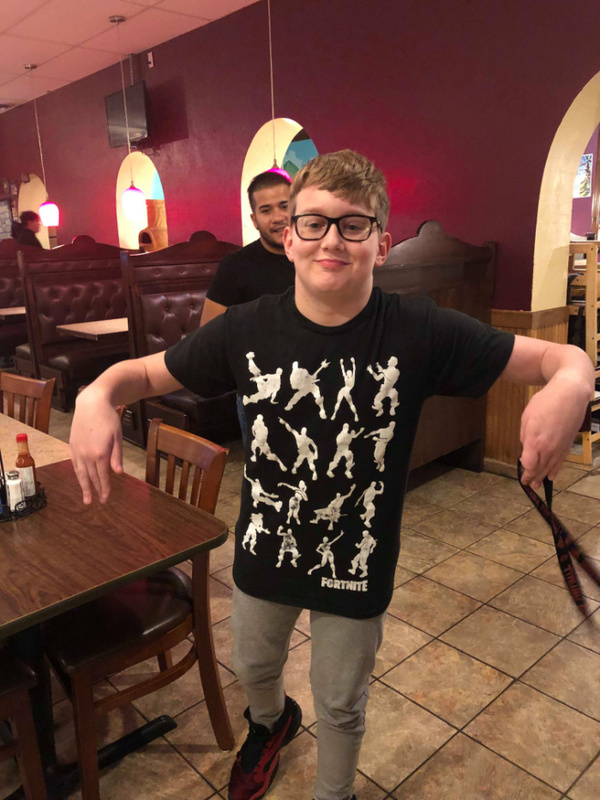 From restaurants to the living room, he is always doing one of those funny dances from Fortnite. 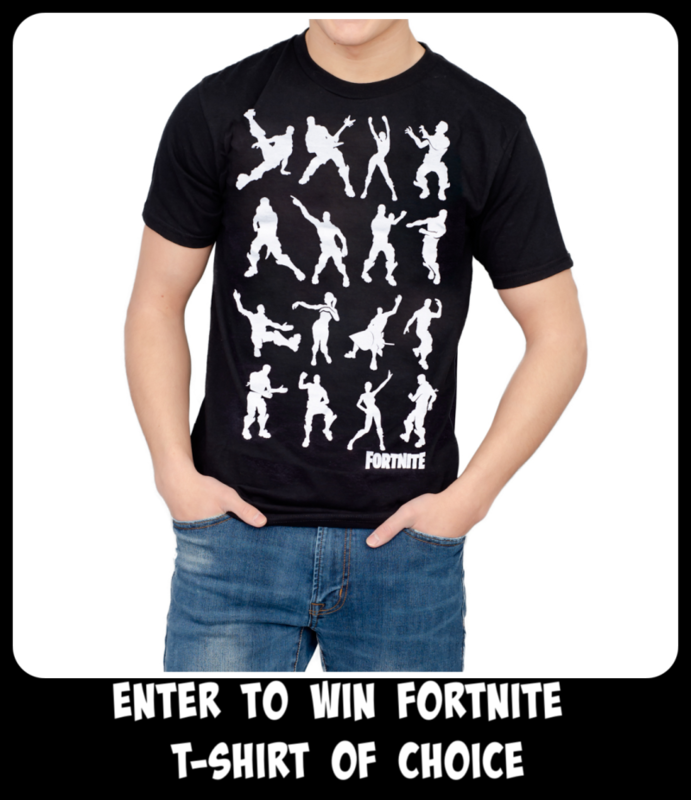 That is why I decided he needed to sport his favorite pasttime in style with a great Fortnite Dances T-shirt from TV Store Online! It all started with a dream to provide everyone near or far with access to cult classic memorabilia with the click of a button. The love of pop culture and all of its genres (TV, Movies, Comics, Music) helped sprout this dream. TV Store Online developed from an idea to a reality starting in 2004 out of our basement. Various warehouses became the temporary home of our smile-worthy items. We also grew our family, staffing around 5-10 employees. As the demand for rare pop culture merchandise has exponentially grown around the globe, TV Store Online now occupies a 42,000sqft warehouse to house our 30+ employees and hundreds of thousands of retail products. The founding members of TV Store Online still strive to generate the best selection of T-shirts, Costumes, and Accessories everyday. We try our hardest to make people smile. Every product available on TV Store Online fuels the goal of creating a happy customer. It’s what drives us! I like Dunder Mifflin World’s Best Boss Coffee Mug and The Office Dwight Neck-Tie Work Shirt T-shirt. I love the marvel shirts! i love the michael scott’s fun run and scott’s tot’s t-shirts from the office! and i might need to order myself a li’l sebastian shirt from parks and rec! Love the Always Sunny Rum Ham Black T-shirt! I’d love to get the Marvel Super Heroes All Over Sweetheart Dress. The Office “Best Boss” coffee mug!! Love it!! Fortnite Cuddle Team Leader Love tee and the Star Wars Captain Phasma Poly Zip Up Costume Hoodie. Led Zeppelin 1977 American Tour Hoodie Sweatshirt is pretty sweet! My son would love the Durr Burger Space youth. I also love the central perk coffee mug. There are so many options i liked. 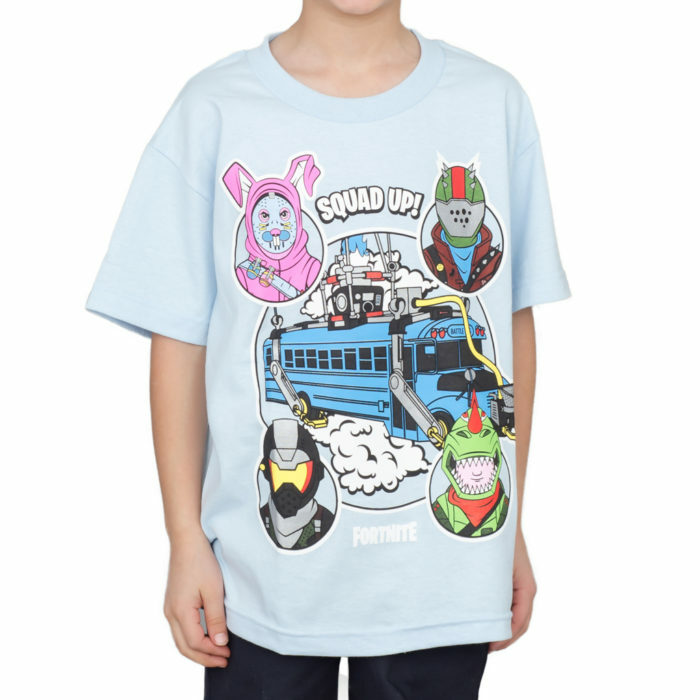 Fortnite Durrr Burger Space Youth White T-shirt and the mighty-morphin-power-rangers-pajama/ in pink so funny they have so many cute items my kids just love them all.